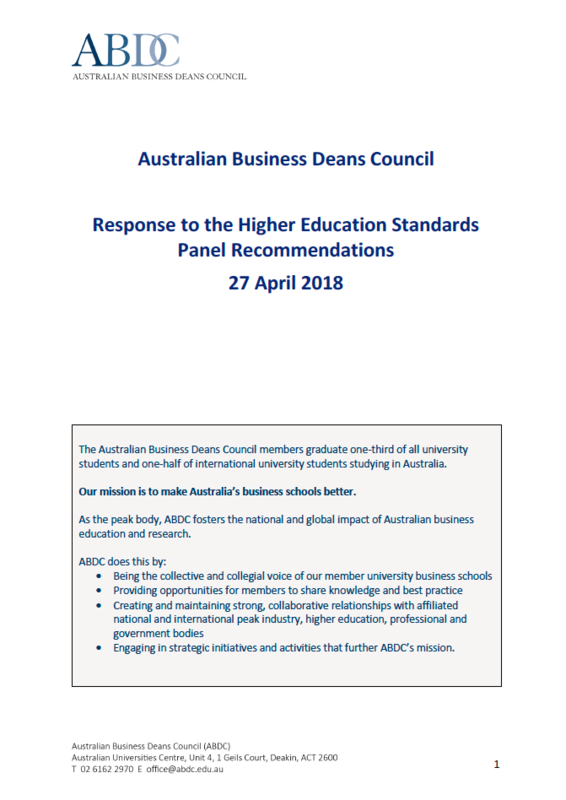 On behalf of our members, the Australian Business Deans Council (ABDC) co-ordinates national projects, advocates on national issues and partners with key stakeholders, with interests in influencing policy and practice in business education and research at Australian universities. Below are ebooks, recent submissions, project reports and papers. 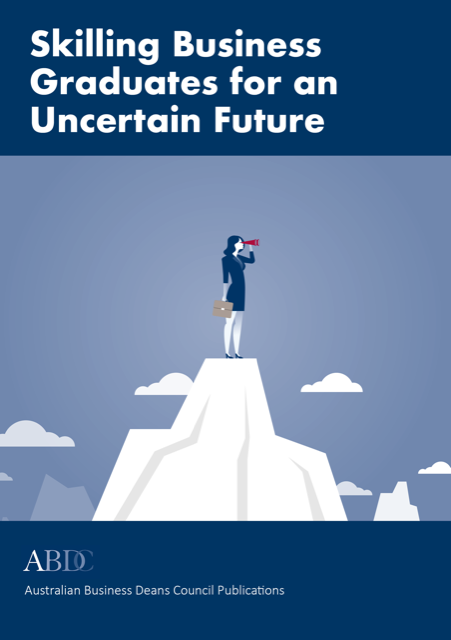 We interviewed half the Business Deans in Australia to explore the major business school challenges in preparing graduates for what lies ahead. If not MBAs. Then What? 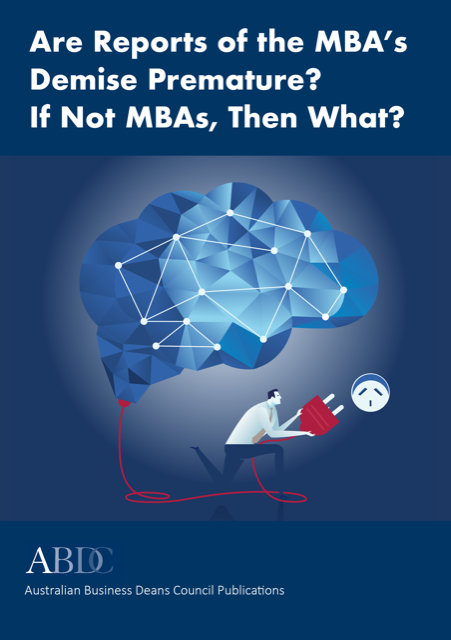 Are Reports of the MBA’s Demise Premature? What do business deans and the latest research say about the future of the MBA? Improving Aboriginal & Torres Strait Islander Student Participation, Retention and Success in Australian Business-Related Higher Education. 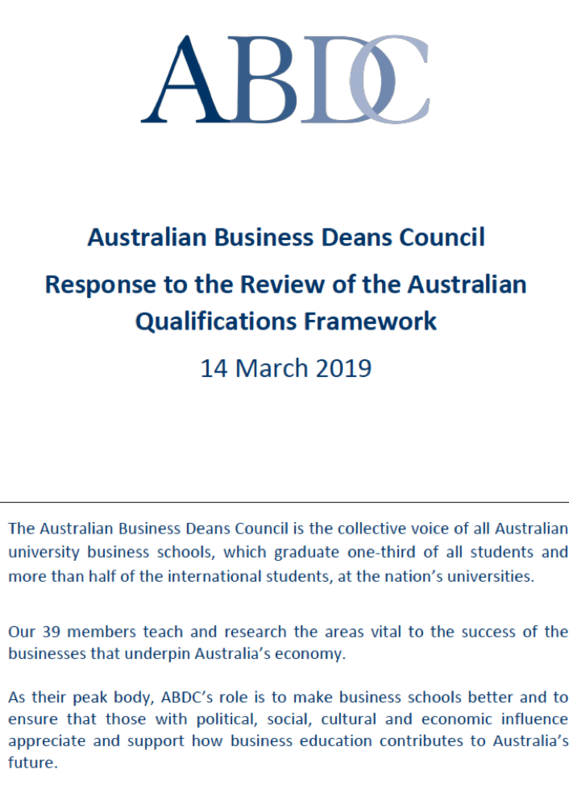 The impact of professional accreditation in Australian higher education and opportunities to reduce the regulatory burden on higher education providers.